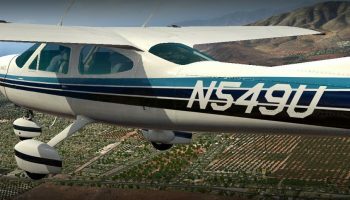 Over on their Facebook page, Alabeo has announced that they’ve released their C170B add-on aircraft for FSX and Prepar3D. The Cessna 170B is a well-known light taildragger powered by a 145hp flat-six continental engine which allows it to cruise at over 100 knots with an endurance of 4.5 hours. 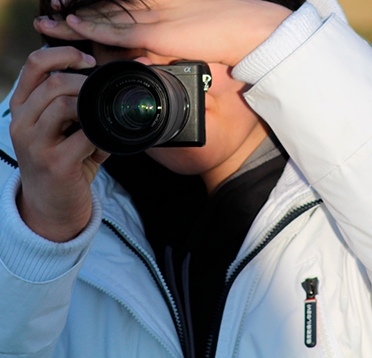 It is commonly used in recreational flying all around the world. Alabeo’s rendition of the C170B features realistic behaviour, superb material shines and reflections, a high-quality 3D model and more which can be viewed in the features list at the end of this article. You can grab a hold of the Alabeo C170B from Alabeo’s website for a price of $24.95 (Excl. 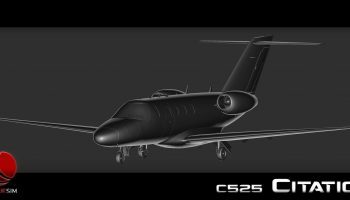 VAT) exclusively for FSX/SE and Prepar3D v3 and 4. 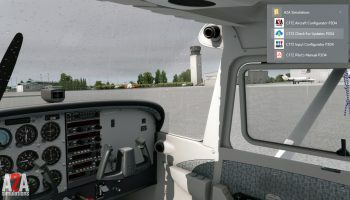 Fully FSX, P3D v3, v4, and Steam compatible. High-quality 3D model and textures.